Fizz is the creator of Reel World Theology. With the understanding that today’s movie theaters have become modern day pulpits, he currently does his best to avoid simply referring to films as “good” or “bad” and tries to get to the heart of a story while better acknowledging the artistic and creative decisions that make story telling great. Through this outlet he has hosted live film discussions, taught informal classes, and spoken at conferences on watching films and TV without turning off your brain. Fizz currently resides in Greensboro, NC with his wife Laura, son Jon Luke, and a gaggle of amazing friends. When he is not recording podcasts (which he is often doing), he can be found binge watching TV shows, discussing sports, playing music, having people over to his house, taking walks with his wife, and trying to be clever on Facebook. 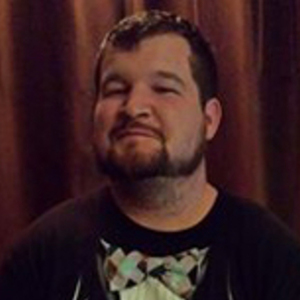 Mikey Fissel has been a guest on 2 episodes. 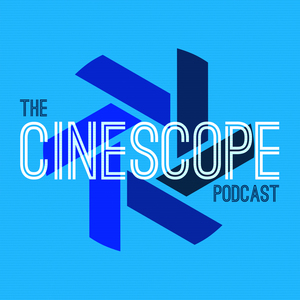 In Episode 8 of The Cinescope Podcast, we talk about one of Mikey’s favorite movies, Robin Hood: Men in Tights!